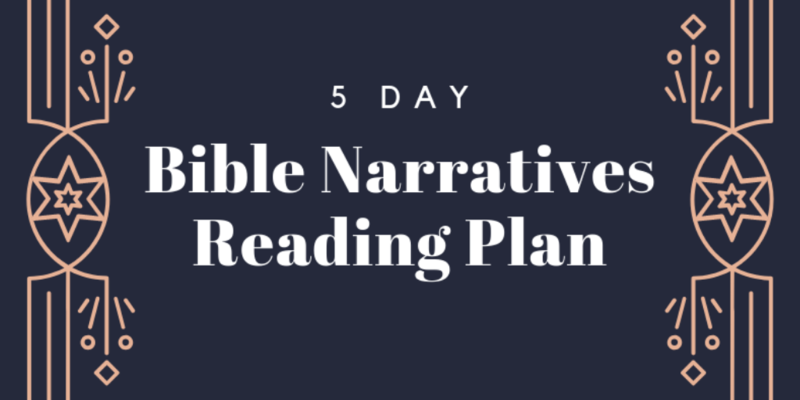 Read through all of the major narratives of Scripture, plus Psalm and Proverbs, in a year. Read only 5 days per week. Perfect especially for children, families, or individuals who wish to focus a year’s reading only on the Bible’s narratives. Download this year's plan in PDF format. The Bible Narratives Family Devotional combines the reading plan, Religious Affections Catechism, and a weekly hymn, along with memory verse, notes on each passage, summary, and discussion questions.